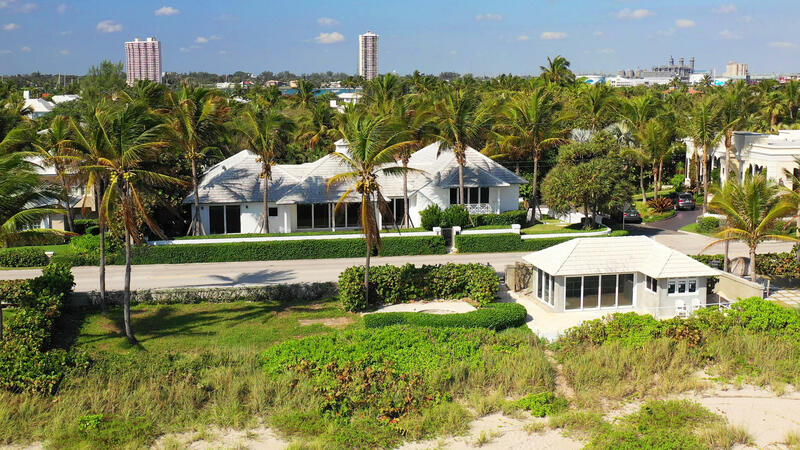 All Bello Lido homes currently listed for sale in Palm Beach as of 04/26/2019 are shown below. You can change the search criteria at any time by pressing the 'Change Search' button below. "This spectacular oceanfront property offers6,416 total square feet of living space with 6bedrooms and 5 and a half baths. Enjoy expansive ocean views from all major rooms with 126' of oceanfront. The home's open floor plan is ideal for entertaining with sliding glass doors opening to the ocean side terrace blurring the lines between indoors and out and optimizing the ocean views. A large outdoor loggia is located on the west side of the house offering ample room for lounging and dining complete with a summer kitchen, a stunning pool, green space and water features creating the ultimate retreat. A gated entry and large 2-car garage are located on the north side of the house. 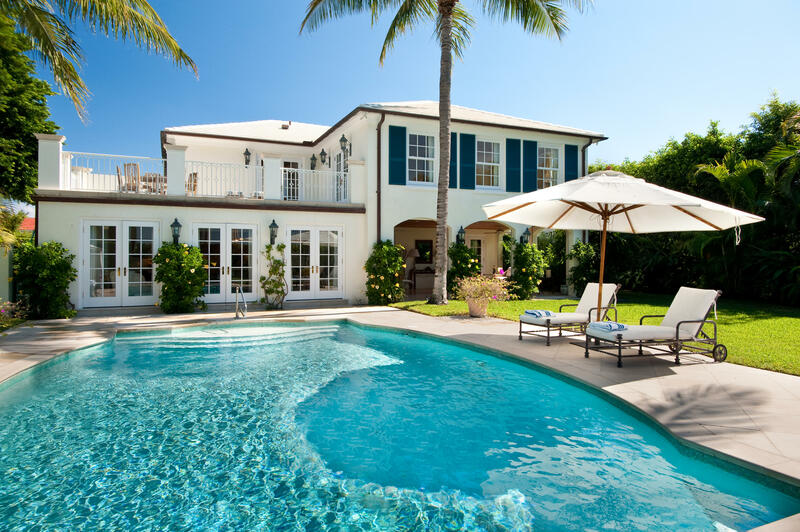 The cabana, located on the beach, has steps leading down to the ocean, as well as a terrace and green space for"
"Landmarked Colonial Revival style 2 story on the Intracoastal with panoramic water views. Designed by Gustav Maass in 1936 this elegant home features 5 bedrooms, 5 full baths, 2 powder rooms and 6,762 total square feet. Beautiful tropical gardens surround the property. 90' water frontage, deep water dock, heated fresh water pool, superb loggia for entertaining. 2 car garage and private gate access to the Lake Trail."